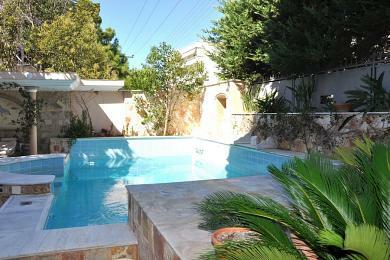 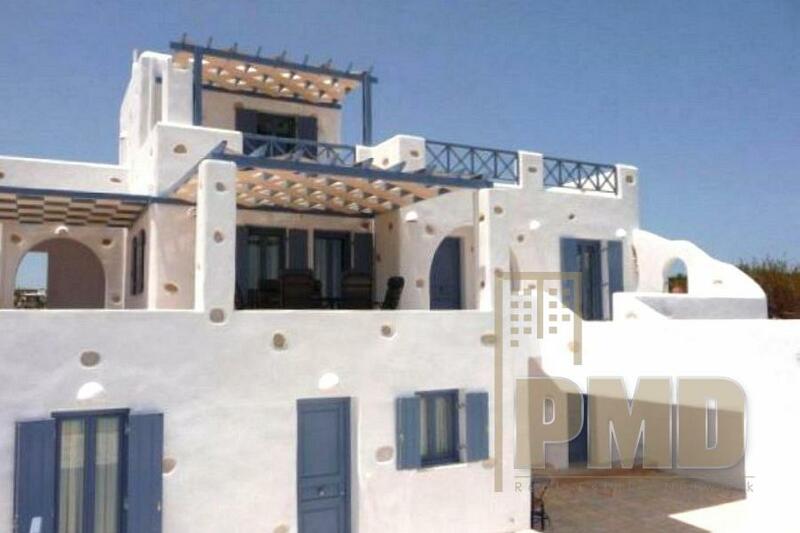 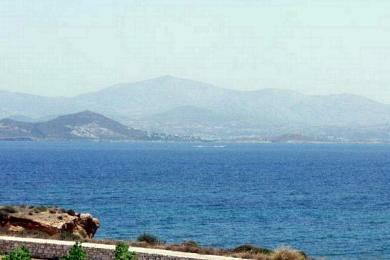 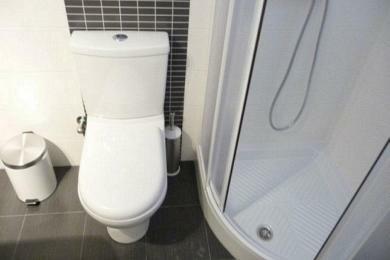 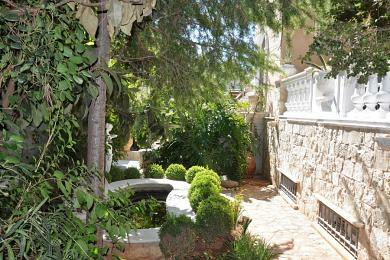 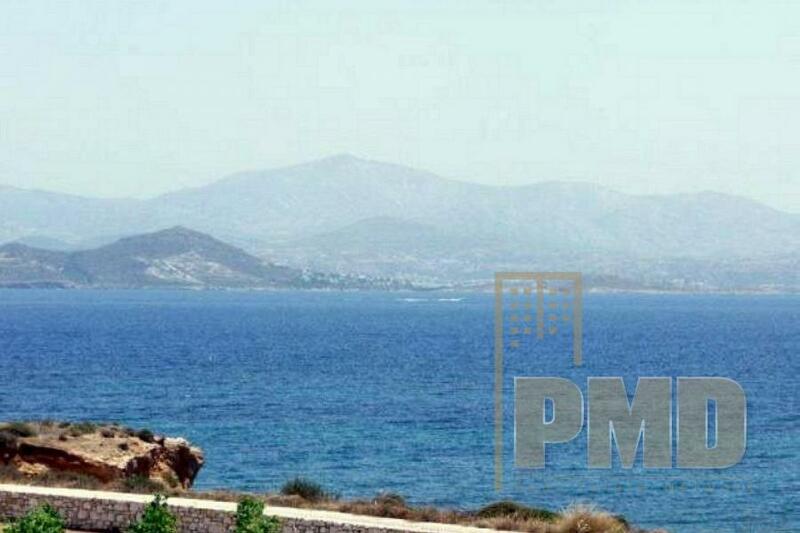 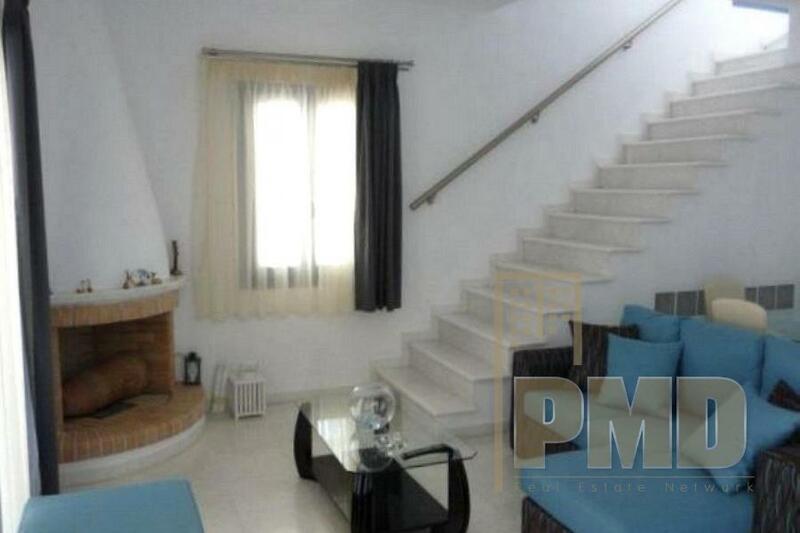 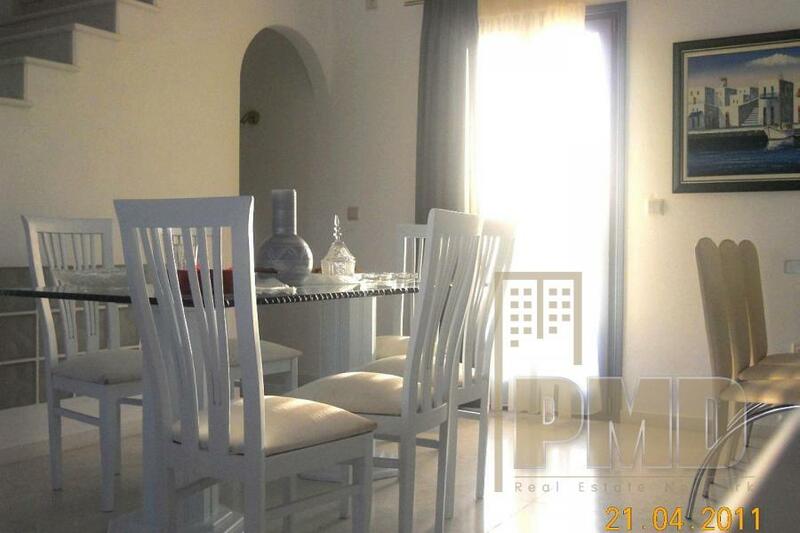 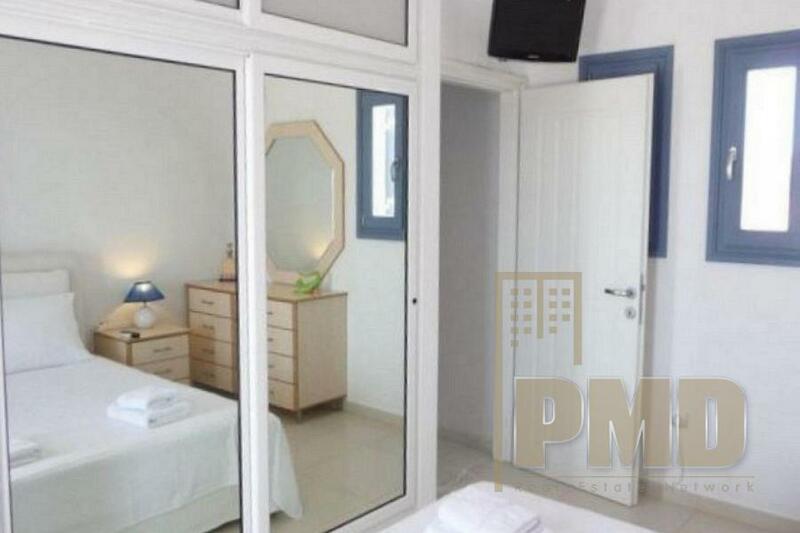 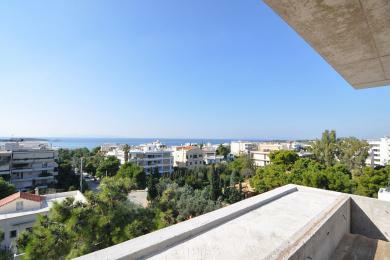 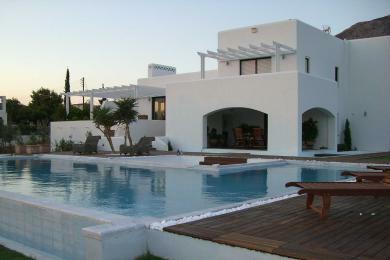 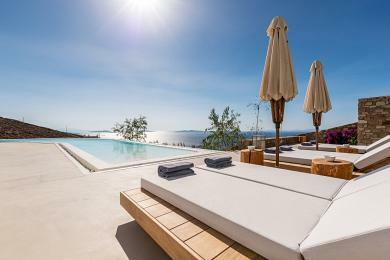 Villa for rent in Paros. 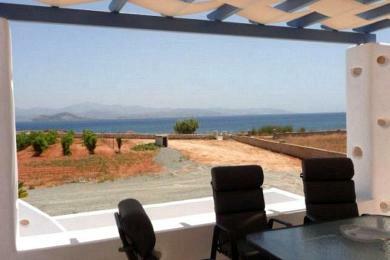 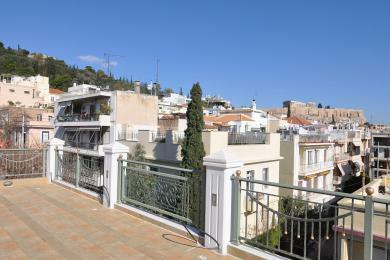 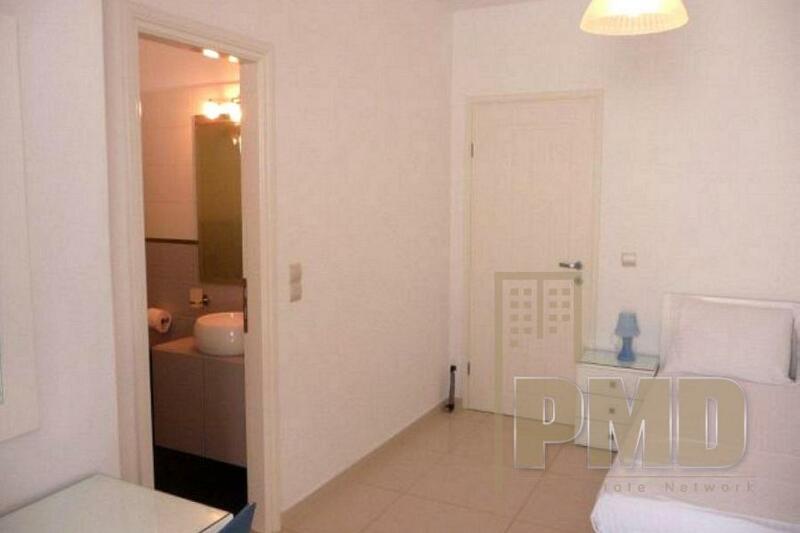 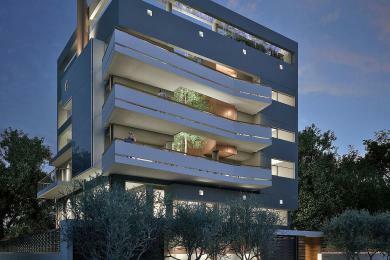 real estate in Greece. 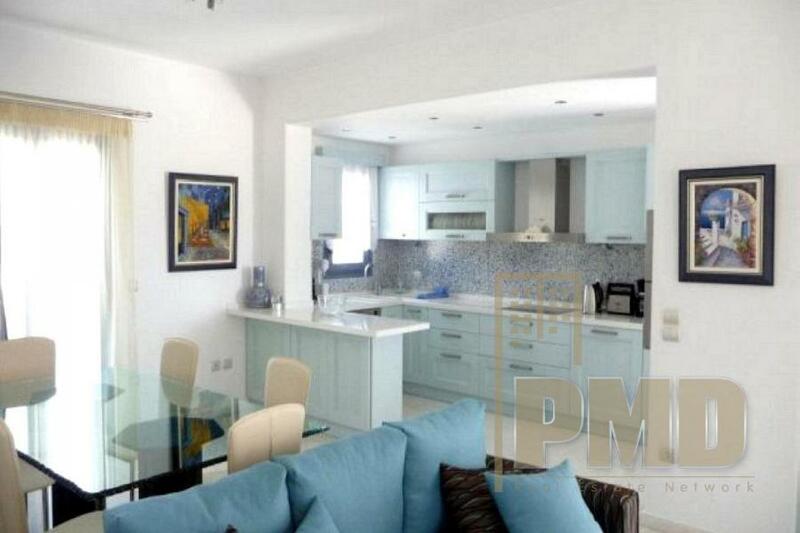 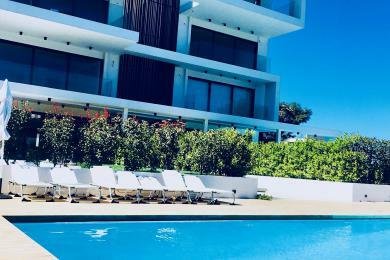 Paros (Ambela), Villa of 280 sq.m on a plot of 10.000 sq.m, 3 levels, 6 bedrooms, 6 bathrooms, Jacuzzi, lounge area, dining area, kitchen, fireplace, large verandas with pergolas, unlimited sea views, a/c, internet, fully equipped and furnished, 3 kilometers from Naousa, almost on the beach.